​Spinal Fusion is a procedure performed for individuals with a severe Disc herniation, Degeneration, or other spinal injury that is not improving with conservative methods. 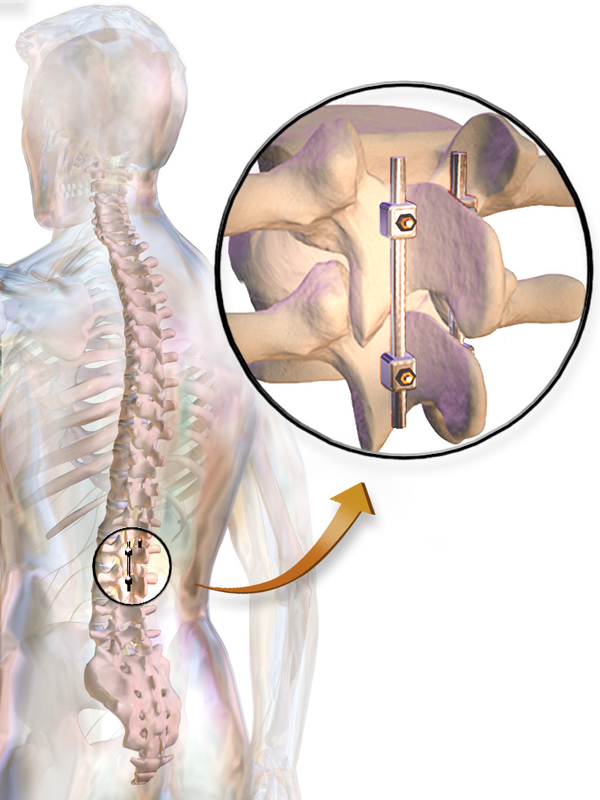 During the procedure, metal plates will be used to fuse 2 spinal vertebrae together to limit instability at that level. Following a spinal fusion surgery, individuals will begin Physical Therapy typically around 6 weeks post-op. A complete recovery usually requires at least 6 months to a year.